WELCOME HOME! Over 2,400 sq ft of air-condition living area~~4 spacious Bedrooms + Den + 3 full Bathrooms! Ideally located in a family-friendly, pet-friendly Gated community with ample amenities. 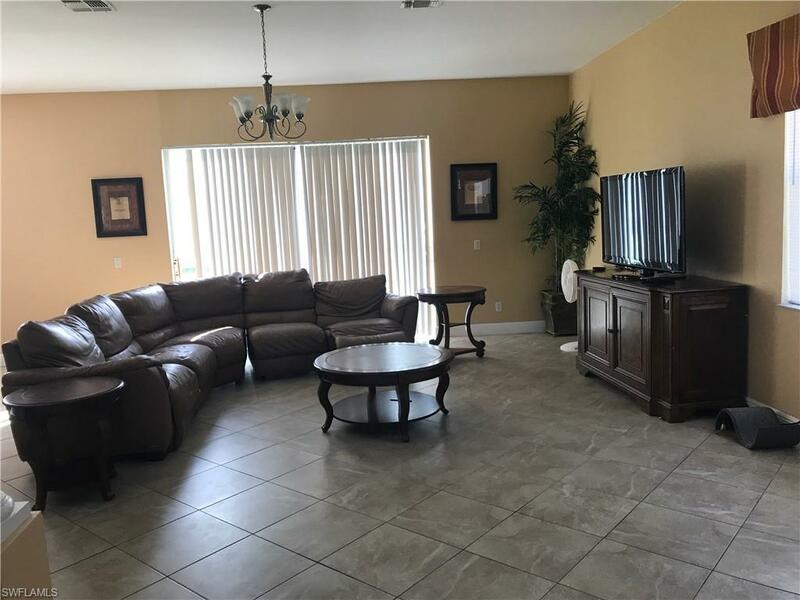 Youll love the OPEN floor plan & volume ceilings.Nicely upgraded throughout with granite counters, raised-panel wood cabinets, stainless steel appliances & large, neutral tile flooring on the diagonal. This 2-story Elm Model sits on an over-sized corner lot with lake view & plenty of room for your own swimming pool. SPACIOUS 2nd-floor Master Bedroom Suite. 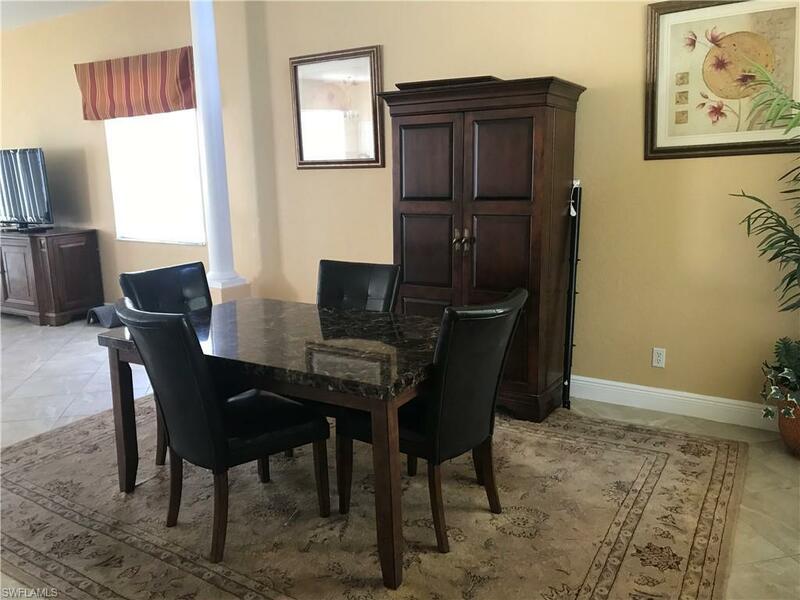 Low monthly HOA includes staffed security gate, lawn care, irrigation & unlimited use of the Clubhouse, Heated Community Pool, Fitness Center, Tennis, Baseball, Bike trails & Play area. 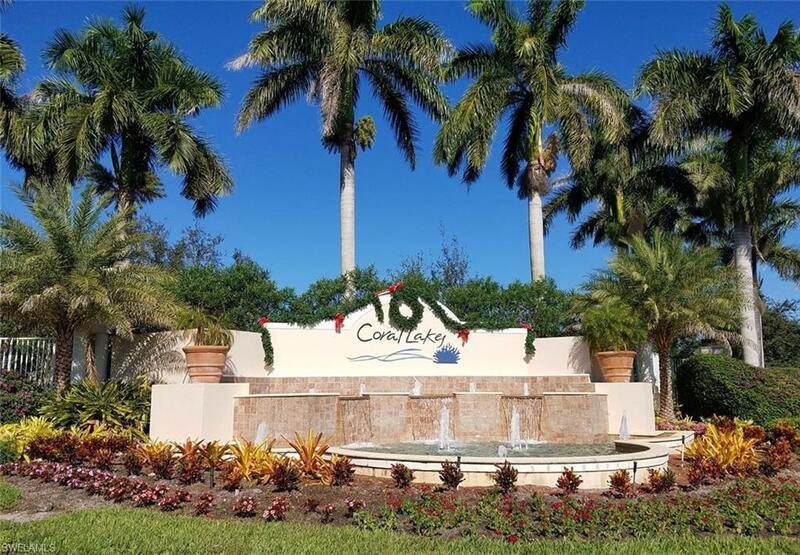 Quick access to Cape Coral, Fort Myers, and all the shopping & dining along the Pine Island corridor. 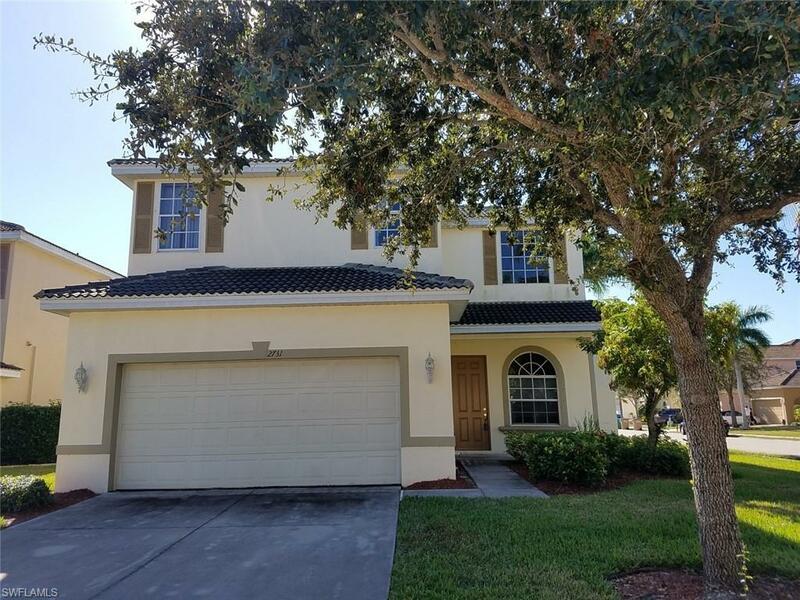 This home is Priced Right and Ready to Move in! Listing courtesy of Bonney Gail Leckie of Century 21 Selling Paradise.